Woohoo! Opening May 27th, Guardians of the Galaxy–Mission: BREAKOUT! will open as a new year round attraction at Disney California Adventure park. It sounds AMAZING!!!! 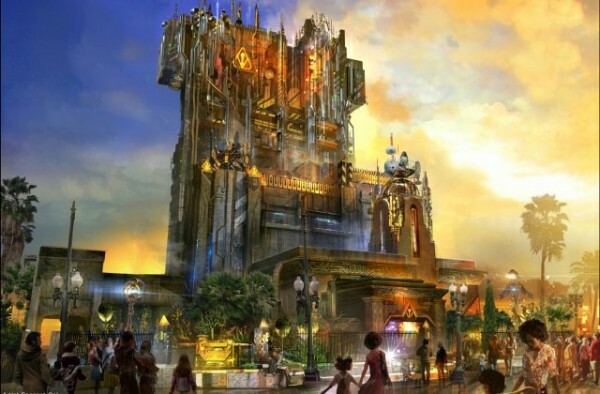 Check out the New Disney Ride Guardians of the Galaxy Mission: BREAKOUT! Details Opens May 27th! My kids and I are dying to hop on this new thrilling attraction full of hit tunes from the GOTG soundtrack too. Guardians of the Galaxy­–Mission: BREAKOUT! – This new adventure blasts guests straight into the “Guardians of the Galaxy” story for the first time, alongside characters from the blockbuster films and comics. 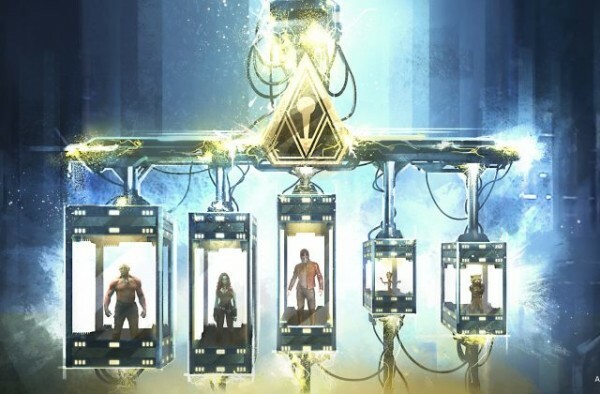 Guests will move through the fortress-like museum of the mysterious Collector, who is keeping his newest acquisitions, the Guardians of the Galaxy, as prisoners. Guests will board a gantry lift which launches them into a daring adventure as they join Rocket Raccoon in an attempt to set free his fellow Guardians. The epic new adventure blasts guests straight into the Guardians of the Galaxy story for the first time, alongside characters from the blockbuster films and comics. As guests join Rocket in his attempt to bust his pals out of the Collectors Fortress, theyll experience randomized ride experiences complete with new visual and audio effects and music inspired by the popular film soundtracks. 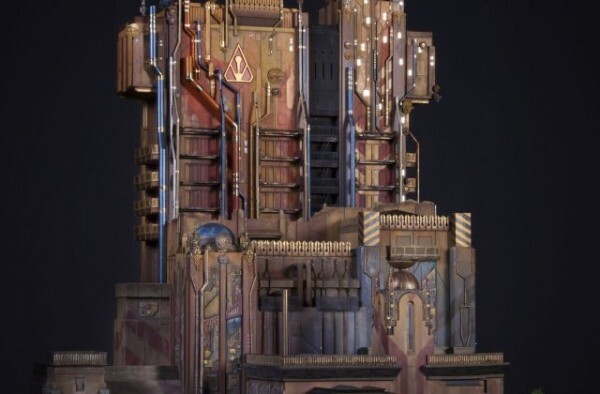 This image shows a scale model created by Walt Disney Imagineering shows the exterior of Guardians of the GalaxyMission: BREAKOUT! a new attraction at Disney California Adventure park debuting May 27, 2017. Guardians of the Galaxy: Awesome Dance Off! – Star-Lord will fire up his old-school boom box to get a party started. Everyone is bound to get in the groove and show off their moves during this awesome rock ‘n’ roll bash! Super Hero Encounters – For the first time, citizens of Earth will come face-to-face with tree-of-few-words Groot, one of the Guardians of the Galaxy! They may also encounter the First Avenger, Captain America, and everyone’s favorite web slinger, your friendly neighborhood Spider-Man.